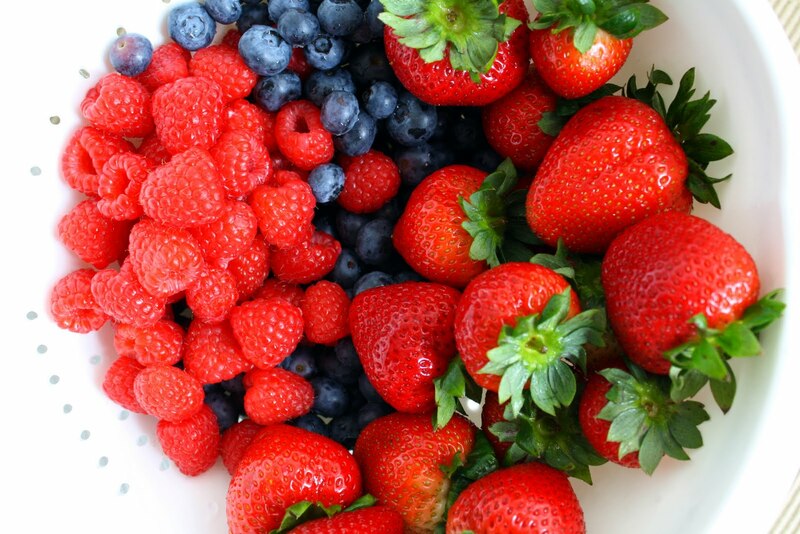 The key to a healthy skin is in the foods that you eat. You don't always need to get expensive facials or buy skin care products. I often get asked what I use for my skin, and although I don't particularly have a skin care routine, I tend to eat the following foods in addition to daily facial cleansing, and moisturizing. Although water may be not food per se, it is number one on my list. 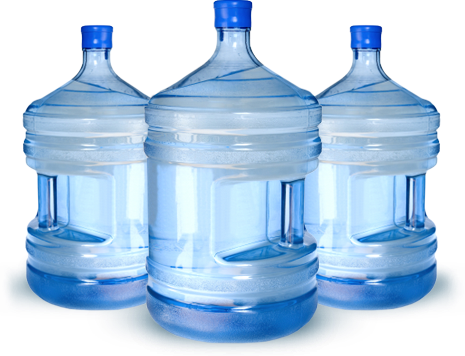 Drinking lots of water (At least 5 bottles a day) gives you that amazing glow. 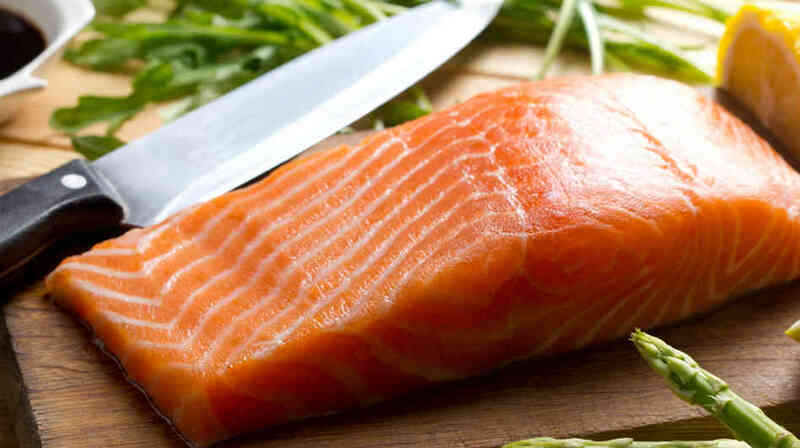 Salmon is great for the skin because it is rich in Omega 3 Fatty Acids. It helps to reduce the production of anti-inflammatory substances by the skin, therefore keeping the skin radiant and well nourished. Eating a few servings of Salmon a week will leave your skin wrinkle free, clear and refreshed. Avocados are high in Vitamin A, D, E, the vitamins that help prevent the signs of aging. They are also rich in copper and iron. 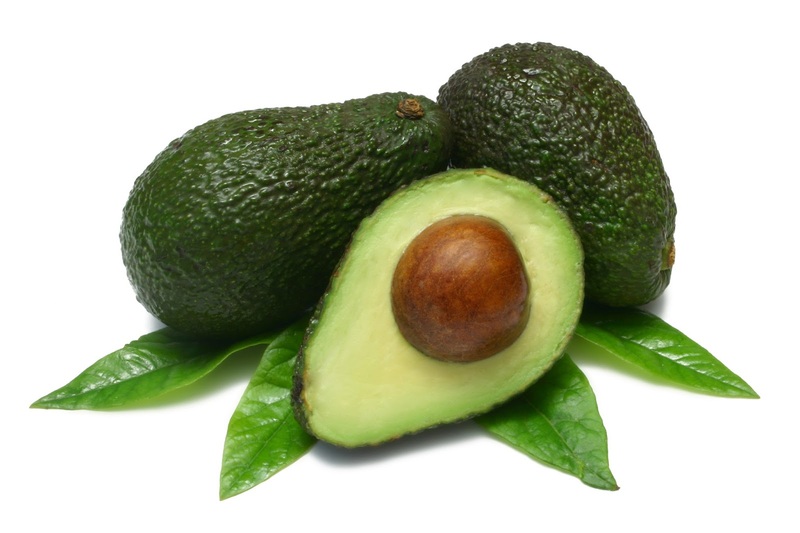 Avocados also promote skin elasticity and pigmentation. Green vegetables, especially spinach are high in nutrients and antioxidants. It is also a great source of vitamin A, B, C and E as well as potassium, iron, calcium, magnesium and omega-3 fatty acids. 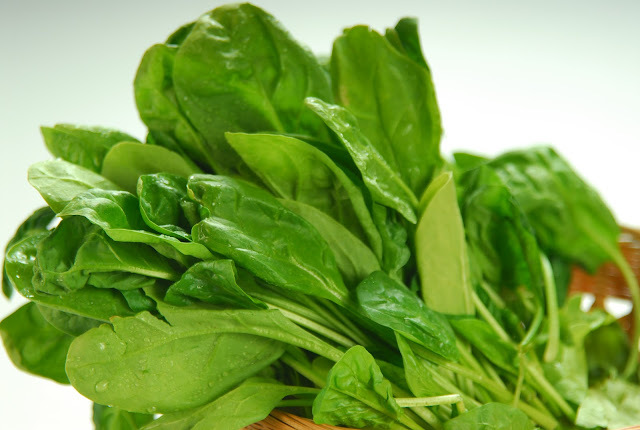 A diet rich in spinach makes your skin amazing! I always tend to use spinach when I make my nigerian soups. 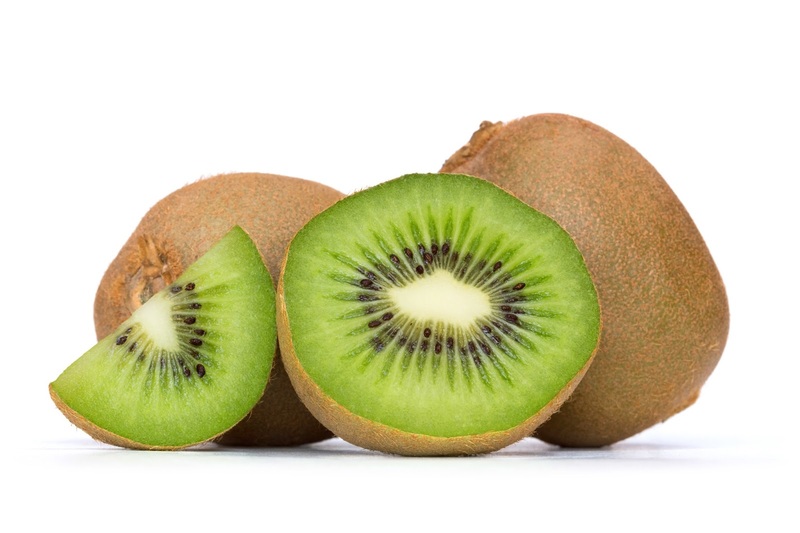 Kiwis also contain antioxidants, and help with firming the skin. They are also good for your teeth and bones. 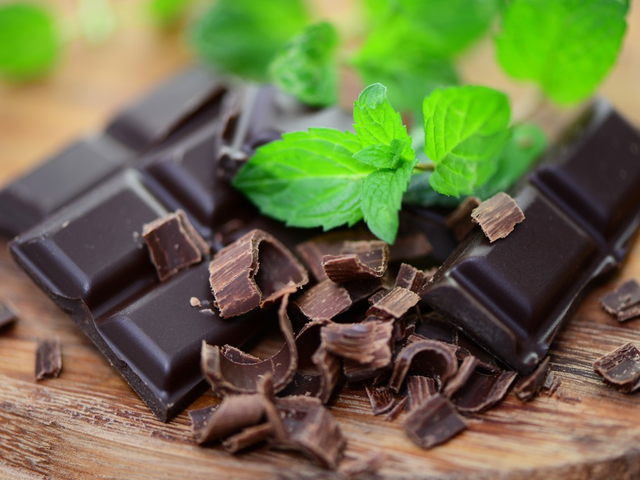 It is ok to indulge in dark chocolate once in a while; It has a high content of Flavanol content, and is rich in cocoa which helps to keep the skin hydrated. It an also protect your skin from sun damage which is one of the major causes of damaged, unhealthy skin. If you have heartburn or migraine headaches, then you definitely want to use this in moderation, as it can make your symptoms worse. 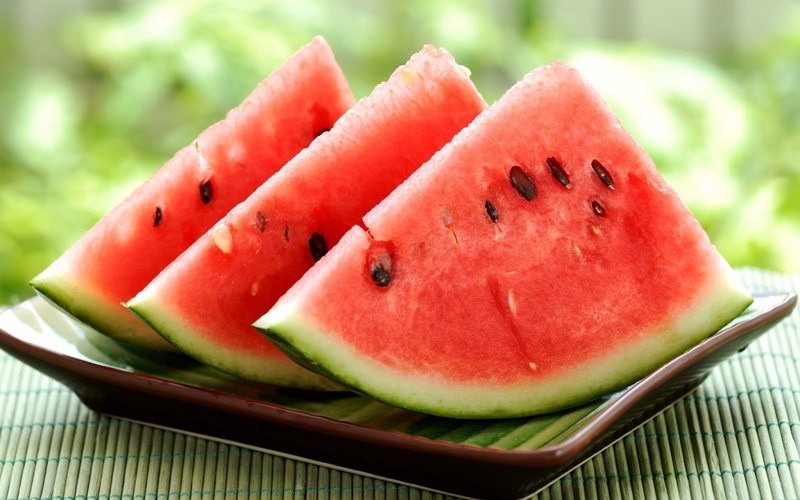 Watermelons fall into categories of foods that help protect your skin from the sun and fight cancer, because they are also rich is antioxidants. This juicy fruit will help keep your skin fresh, clear of blemishes and improve the elasticity of your skin. These include all the berries you can think off - Blueberries, Strawberries, Blackberries, and Raspberries. These foods are high in Vitamin C, and contains a strong antioxidant which keeps the collagen in your skin healthy. They also contain anthocyanins and quercetin, a type of flavonol which will help reduce inflammation and keep your skin looking evenly toned and radiant. Oranges (and other citrus fruits, such as grapefruits) are also a great source of Vitamin C, and helps to improve the color and texture of your skin. There are also rich in collagen which improves your skin elasticity, keeping your skin fresh and fighting the early signs of aging. Eggs are one of my favorites things to eat and they help your skin with tissue repair. Some of the compounds found in eggs also help keep your skin clear of infections and acne. Eggs are high in selenium, vitamin A and copper. Selenium wards off skin infections, vitamin A prevents your skin from developing abnormal clumps (which can turn into moles and skin tags) and copper promotes skin elasticity. The great thing about eggs, is that you can make and enjoy it in different forms - boiled, scrambled, omelet, fried, so it is easy to incorporate into your diet. So, whether are looking to maintain your already healthy skin, or improve your skin, these foods are better and more affordable than splurging on endless beauty supplies. Yes, you can invest in a few beauty products, but the less products you are having to invest in, the better!